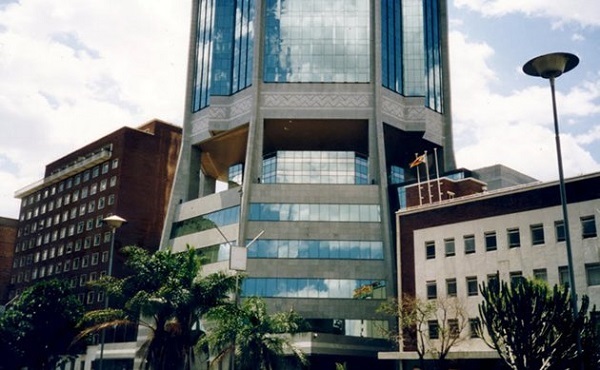 ZIMBABWE – The Reserve Bank of Zimbabwe (RBZ) is putting in place measures to allow Diaspora remittances after licencing 34 money transfer agencies by December 2015, deputy governor Kupukile Mlambo has said. Speaking at the partnership between Econet Wireless Zimbabwe and international money transfer agency, Chitoro, in Harare yesterday, Mlambo said remittances from the Diaspora were $935 million in 2015. “We are putting in place measures to continue encouraging Diaspora to send money home. We have a large Diaspora base and the contribution is huge. To date, $935 million was received in 2015 through the Diaspora,” Mlambo said adding that companies should harness technology at their disposal. As part of the partnership, Zimbabweans living in UK would send money using Chitoro directly into Econet’s mobile money transfer business, EcoCash. Once the money has been received, it can be used to pay for services, buy goods from over 18 000 merchants in Zimbabwe, or collected in cash from any one of more than 25 000 EcoCash agents. Chitoro is one of the pioneers of online money remittances. It provides a low cost, secure and convenient way to send money directly to EcoCash, Zimbabwe’s leading mobile wallet, Steward Bank and CABS. Chitoro was acquired by Econet Group subsidiary, Cassava Connect Ltd, a Mauritius- based company, in late 2015.